Senior Portrait Yearbook Deadlines - Why So Early? If you have a 2015 senior it's important to know that the deadline to get your portrait in to the yearbook is usually the first few weeks of school. Why? Because the portrait sections of the yearbook are the first ones to be turned into the yearbook publisher. The rest of the yearbook consists of events and candied photos taken throughout the year, so it makes sense that the portraits come first. 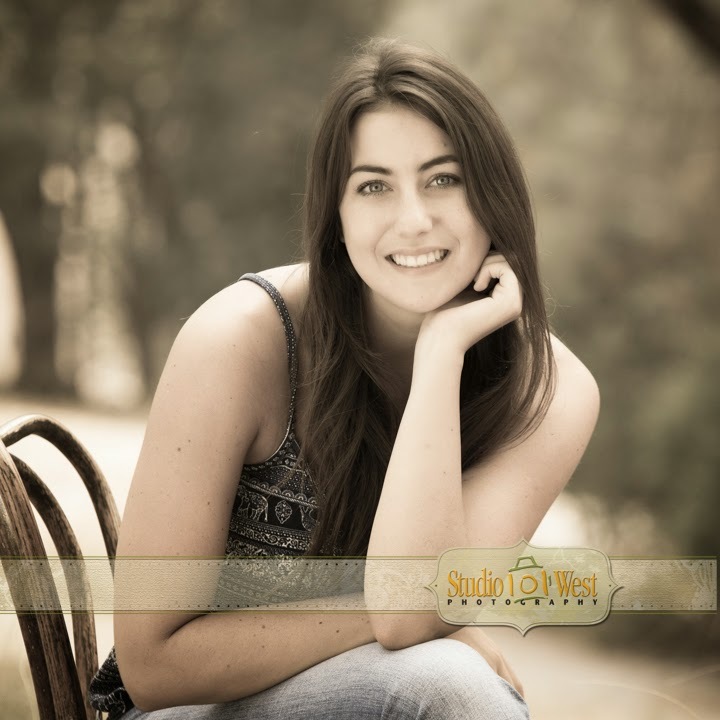 Good senior portraits are not just for the yearbook, they are also used for graduation announcements, memory books, gifts for family and friends, and to commemorate this major milestone in the senior's life. That's why it's important to choose an established photographer who can create amazing photos while making the senior feel good about themselves during the photo shoot. Our years of experience at helping people relax in front of the camera helps us capture the essence of each senior during this special time in their lives. 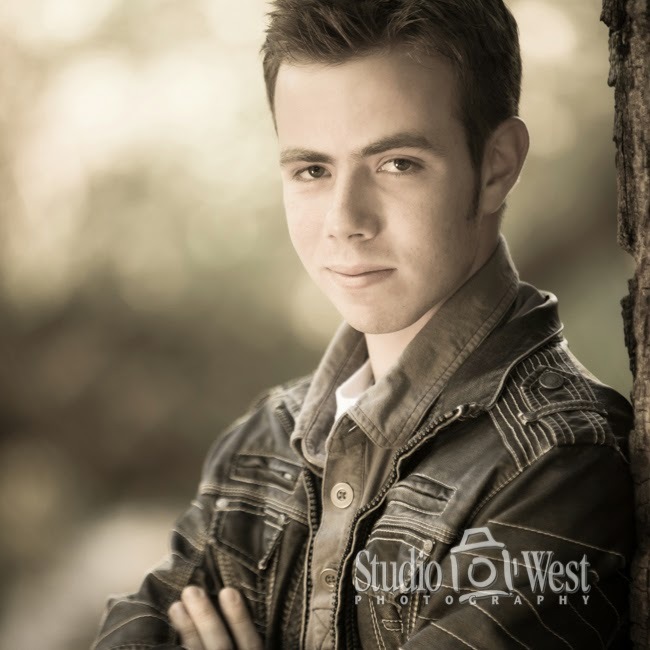 Our style at Studio 101 West is to create portraits that are intensely focused on the eyes and face. Its important to us that you be able to see the eyes clearly, the skin tones have good color, and the background is not distracting.